Красное на сером - прекрасное сочетание! Nice shot. I like everything. nice idea, interesting interpretation and very good post processing! 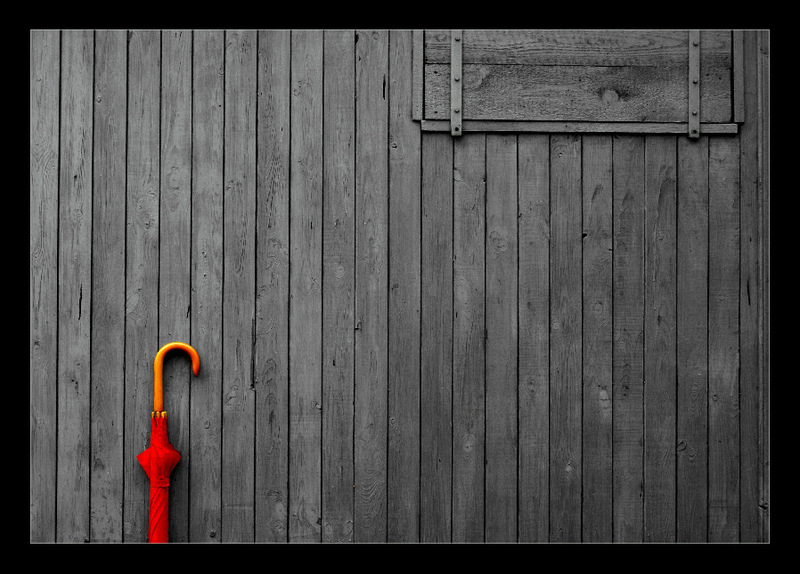 another beautiful picture with umbrella!